Tickets for the 2019 season are now on-sale! To purchase and for more information, click here. That’s why Wanderlust has once again joined forces with (RED) in 2019. This year in support of our partnership with (RED), the Global Fund will receive USD $1.08 (or CAD $1.08, respectively) per ticket sold to all Wanderlust 108 Events, 2-Day City Festivals, and 4-Day Destination Festivals in the US and Canada. If you treat yourself to a 108 (RED) VIP ticket—including goodies from (RED) and (RED) partners—you’ll be donating $16 to help the fight. 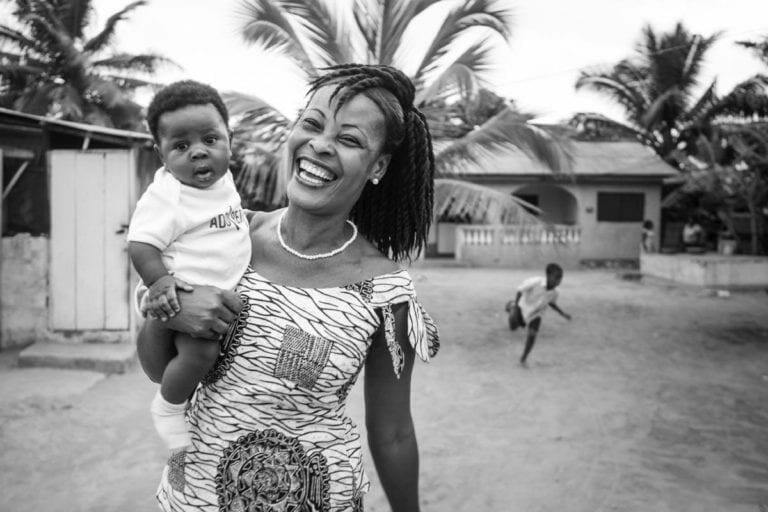 For every $1.08 donated, we can help provide 5+ days of life-saving HIV medication. Additionally, we’ll be donating 20 percent of the retail price from every co-branded product sold, including our WAN(DER)LUST x Manuka eKO Travel Mat. (RED) VIP tickets include our WAN(DER)LUST x Manuka eKO Travel Mat, an organic t-shirt, a fandana, and a tote.